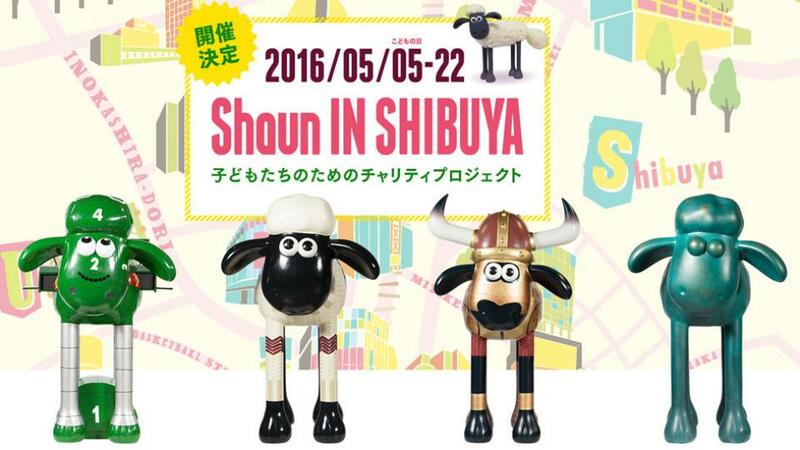 Shaun The Sheep Sculpture Trail Starts In Japan! 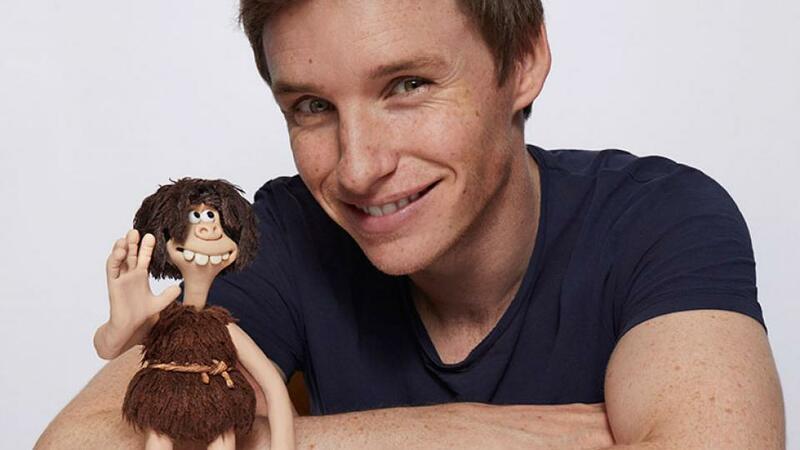 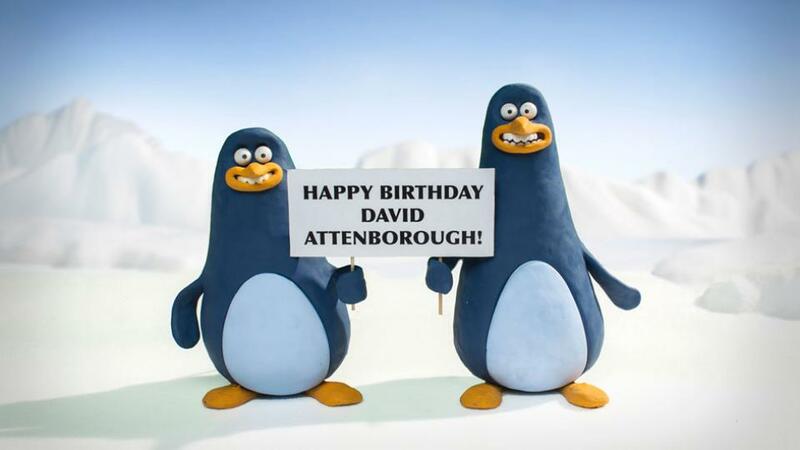 Aardman Creates Animations For Attenborough At 90! 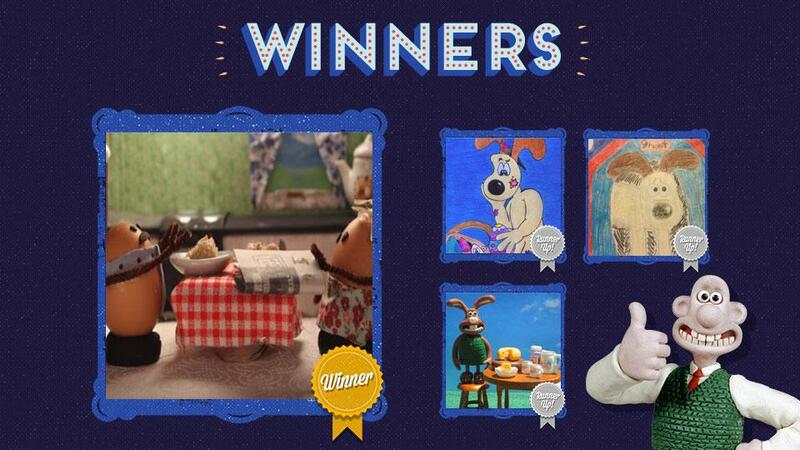 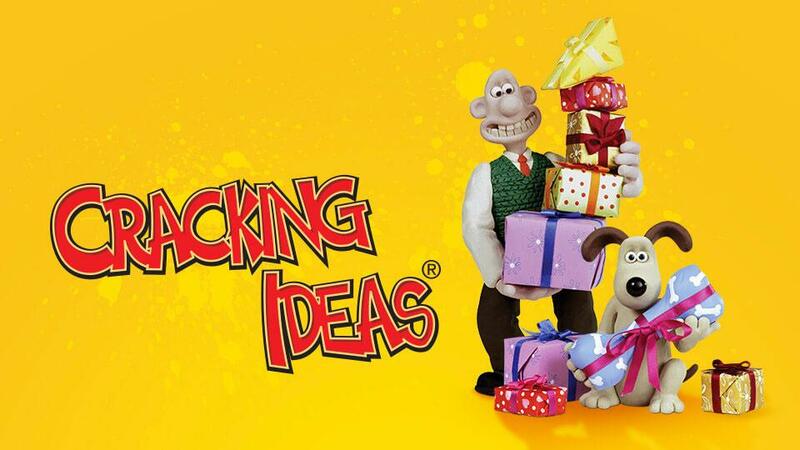 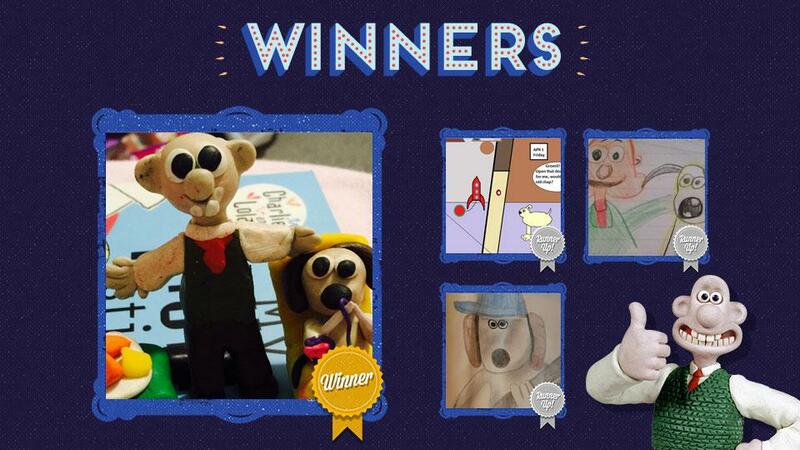 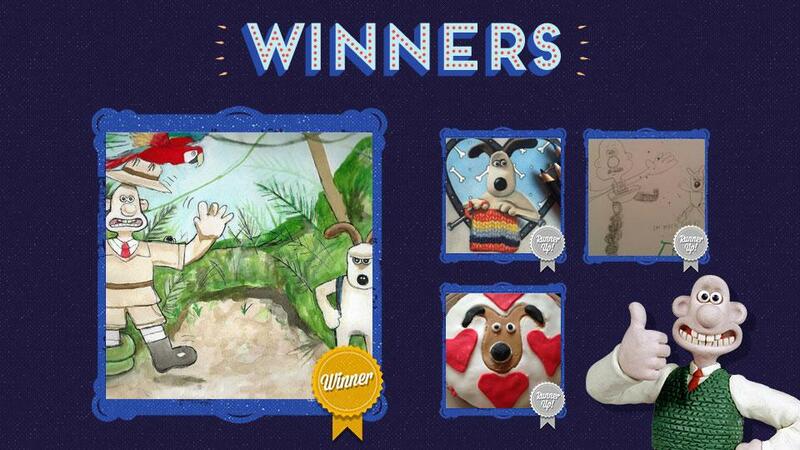 New Cracking Ideas Competition Celebrates 40 Years Of Aardman! 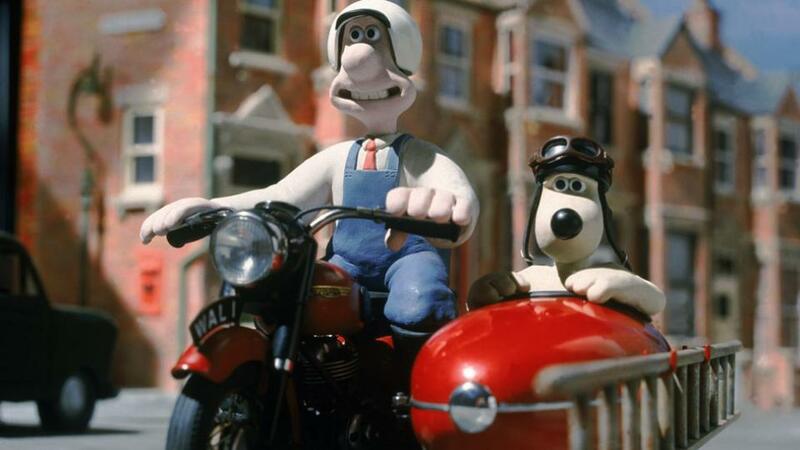 Aardman Events In The Uk This Easter & Spring! 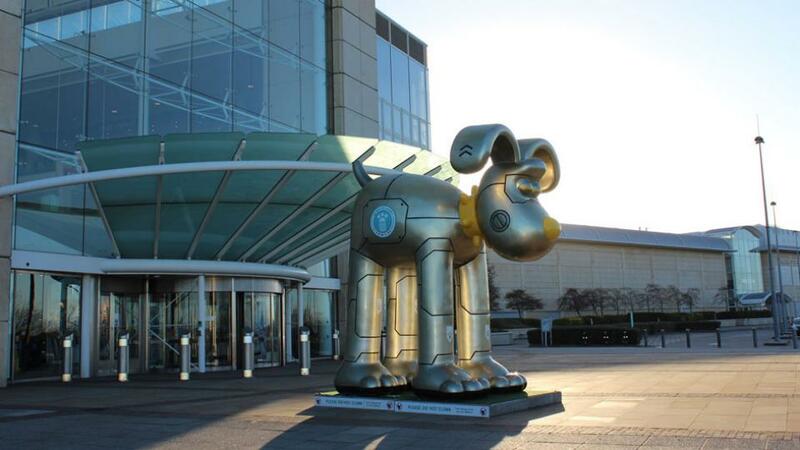 Giant Gromit Arrives In Bristol!